Jeffry Smith had been planning to bring a handgun into the Zoo on Saturday. He said Friday that he would respect the order handed down by Circuit Judge Joan Moriarty and instead carry in an empty holster. 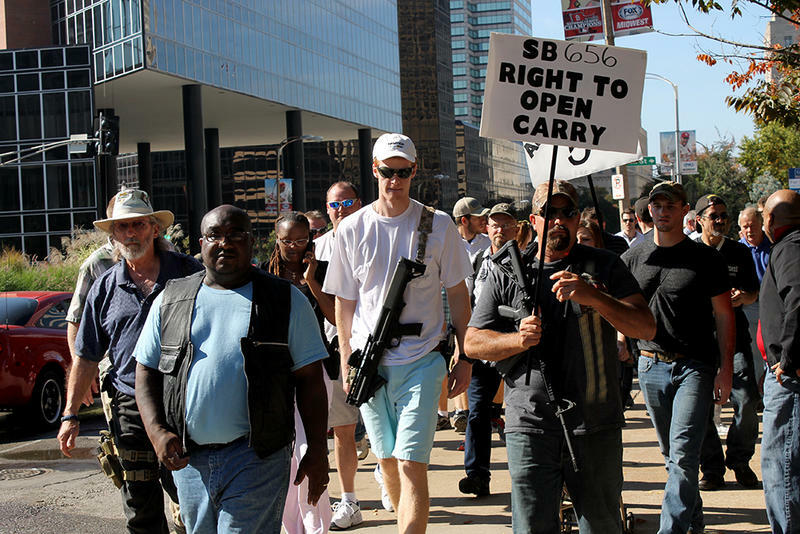 Smith was the organizer of an October 2014 open carry walk in downtown St. Louis. The Zoo successfully argued that it would be "immediately and irreparably harmed" if the protest was allowed to forward. Attorneys for the Zoo noted in their request for the restraining order that parents had already called threatening to pull their children from programs if guns were allowed on the Zoo's campus. Moriarty has scheduled a hearing on the Zoo's request for a longer-term restraining order for June 22. Where can you carry guns in Missouri? 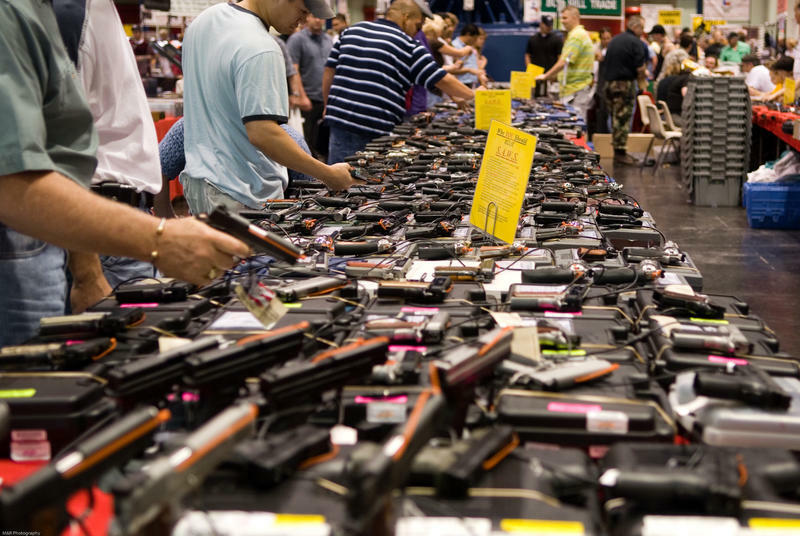 According to Saint Louis University criminal law professor Anders Walker, the Missouri law banning guns in certain locations still stands. But an amendment to the state’s constitution last year could potentially draw that ban into question. Amendment 5 strengthened gun rights in Missouri, stating that “restrictions on these rights shall be subject to strict scrutiny” — a high legal bar. “The laws are on the books so technically the laws apply. There are no guns in schools. No guns in amusement parks. In order for that to change there would have to be a challenge, a court case and then a judge would have to rule that those laws unconstitutionally infringe on state laws,” said Walker. Walker said by planning to enter the zoo with a handgun Smith could be setting up the grounds for a court case challenging the statute, either by filing suit for a wrongful arrest or simply challenging the legality of the restraining order. “He might be able to file a challenge to the restraining order on the grounds that there is no constitutional basis for it or it’s an unconstitutional basis for it,” Walker explained. According to Walker, safety of children in schools likely would meet the high legal threshold of strict scrutiny. “Of course, there are many children at the zoo. My guess would be that ... if there’s a case (the state) will invoke the rationale of safety as to why guns are not allowed at the zoo,” Walker said. Walker also noted that gun activists could have a solid policy argument for being allowed to keep their guns with them in St. Louis, given the city’s problem with legal guns being stolen from cars while their owners go into stadiums and other locations that prohibit firearms. Does the statute limiting firearms apply to the Saint Louis Zoo? According to Washington University constitutional law professor Greg Magarian, the Saint Louis Zoo’s prohibition on weapons could also be challenged on the grounds that the statute doesn’t apply to the zoo. The zoo argues in its request for the restraining order that it is an amusement park, but Smith has disputed that description. Updated Wednesday, Oct. 29 to include organizer participant count. Dozens of people armed with hand guns and long guns gathered in downtown St. Louis Saturday to put new Missouri gun laws to the test. With guns slung across chests and strapped to hips, the group walked from CityGarden to the Gateway Arch. According to event organizers, 72 open-carry supporters participated in the event. But first, they spent about an hour talking amongst themselves and to passersby. 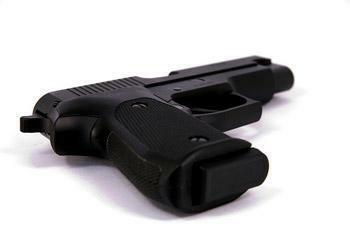 Missouri residents who have concealed-carry permits will be able to openly carry their firearms anywhere in the state, as a result of the General Assembly decision to override Gov. Jay Nixon’s veto of a broad gun-rights bill. The bill prevents municipalities from barring people from openly carrying firearms, lowers the minimum age to 19 for concealed carry permits in the state, and allows school districts to arm teachers. Police officers also will be barred from disarming people unless they are under arrest.